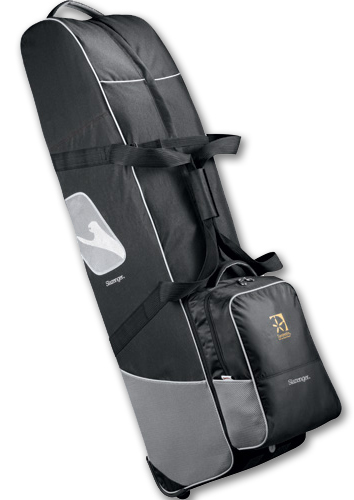 This is a soft 14" goose golf club cover that is best decorated with an imprinted t-shirt. 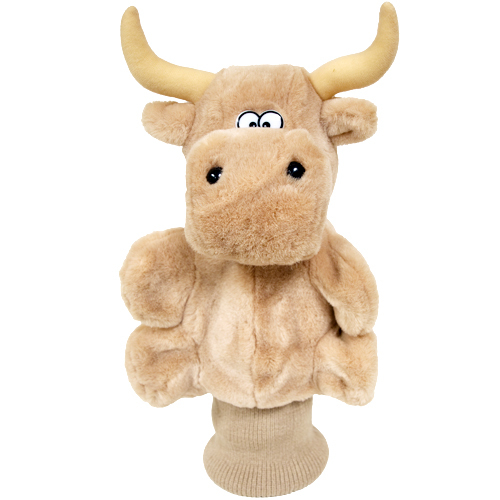 This stuffed animal is from our Limited-Edition line of plush toys. This product complies with all U.S. Consumer Product Safety Improvement Act (CPSIA) product safety requirements. Safe for children of all ages. 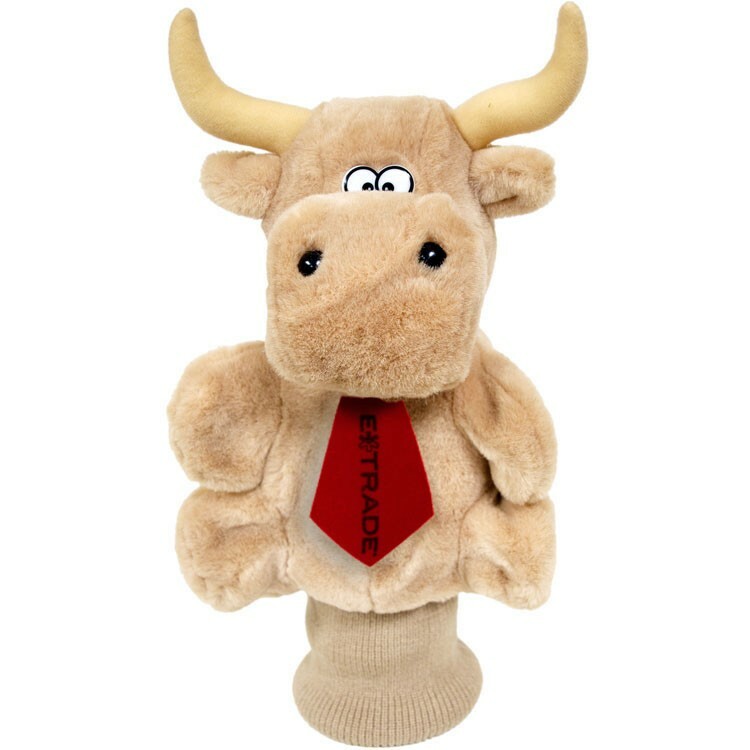 This is a soft 15” tan bull golf club cover that is best imprinted with a tie. A great thank you and promotional item for investment bankers or stock brokers to distribute among clients at their next golf outing. 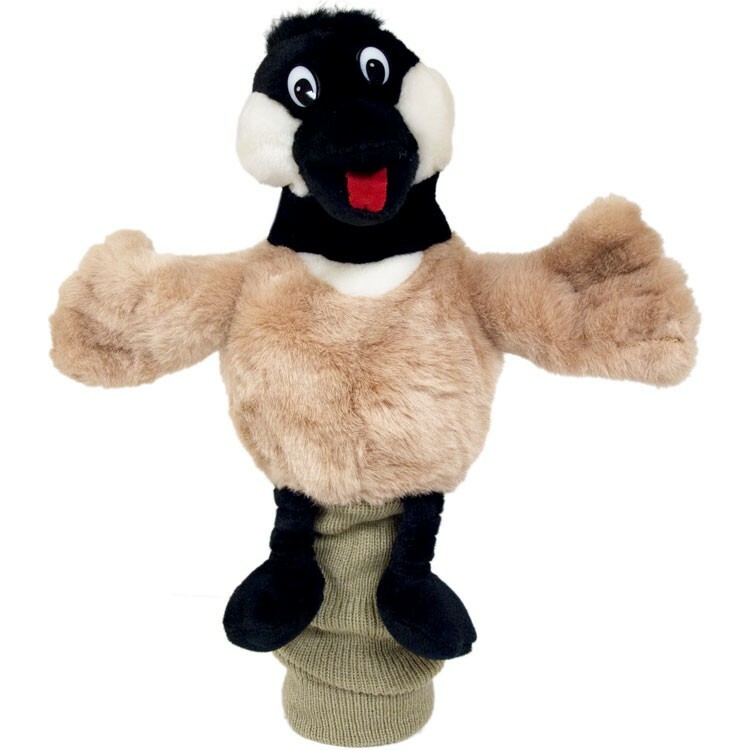 This stuffed animal is from our Limited-Edition line of plush toys. This product complies with all U.S. Consumer Product Safety Improvement Act (CPSIA) product safety requirements. Safe for children of all ages.